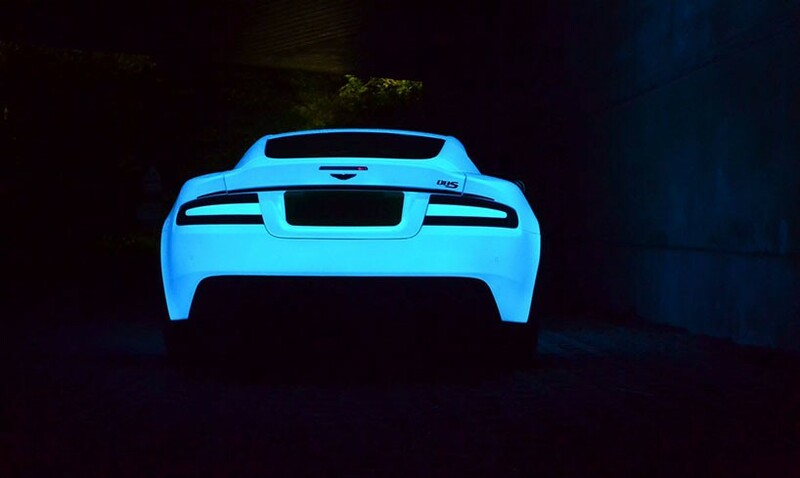 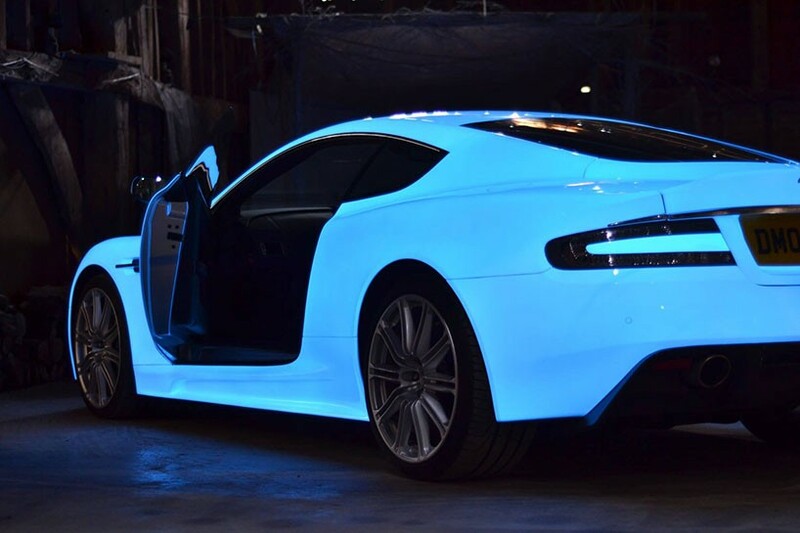 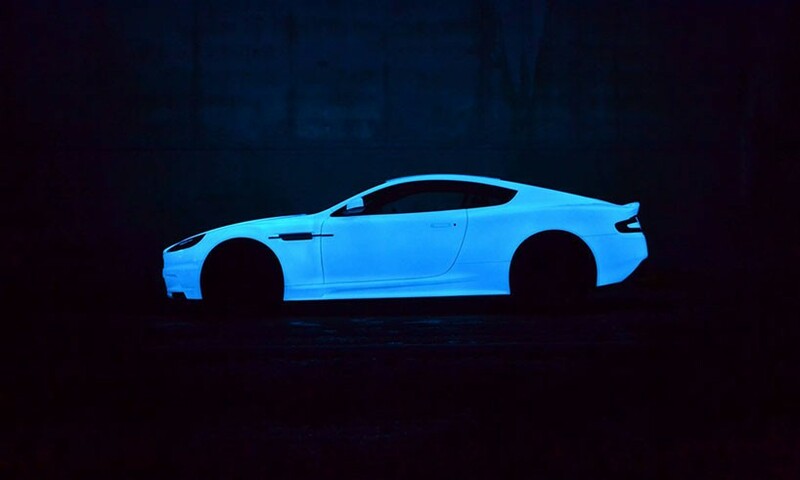 Nevana Designs adorned this Aston Martin DBS with a special glow-in-the-dark paint for The Gumball 3000 team rally. 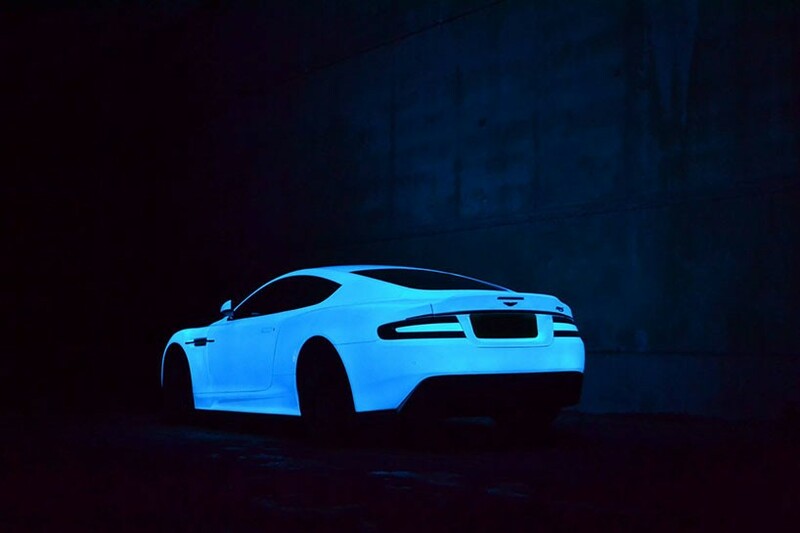 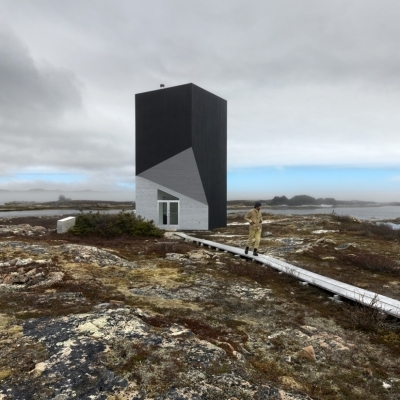 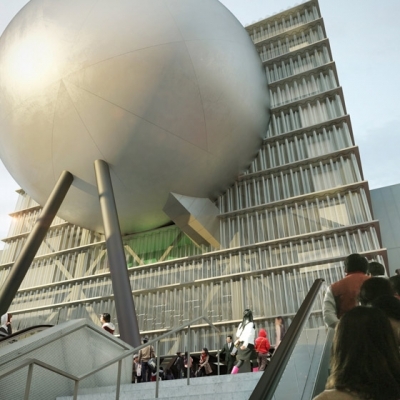 The special paint contains a product called Strontium Aluminate that stores sunlight during the day and then reflects it at night. 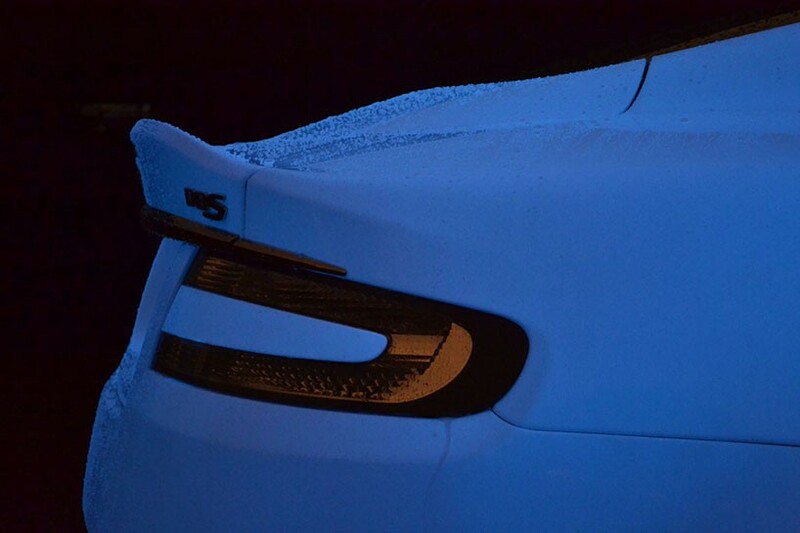 You may have seen this paint finish on the Nissan LEAF but when applied to a DBS the affect is a bit more sinister. 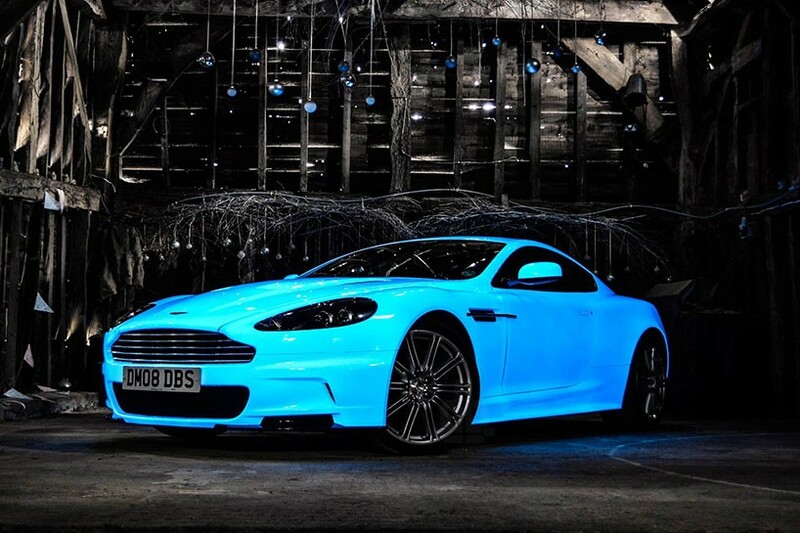 Be on the look out for this DBS as is crosses the famous 3000 mile rally this summer.